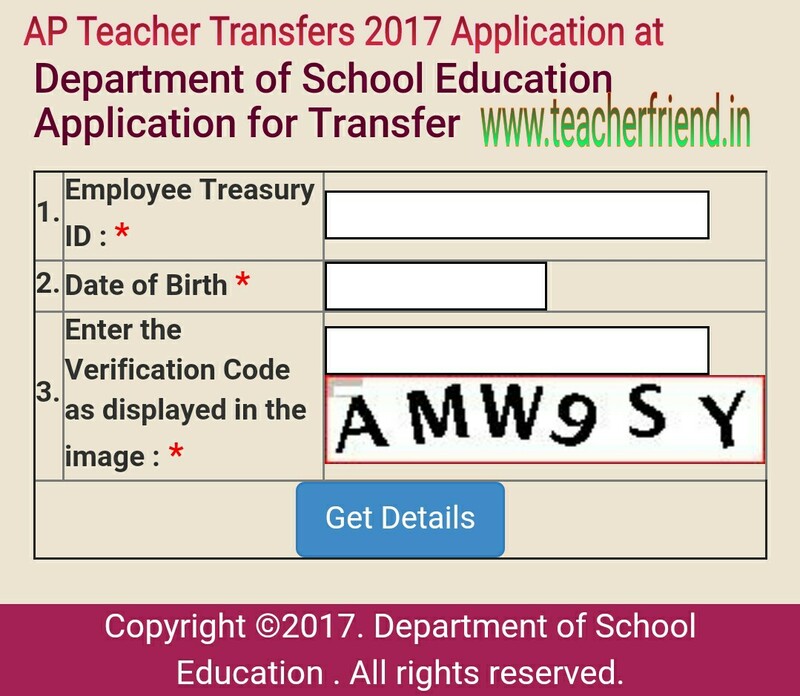 AP Teacher Transfers 2017 online Application submition and new entitlement points download at cse.ap.gov.in/AP Teacher Transfers 2017 online Application at cseap.cgg.gov.in. New:Get Download New Entitlement points - Click Here. Finally check your details like performance points and Category Points and special preferential Points Once you cheeck details and get final submission and take print Application form and submit consult High School H.M and M.E.Os. Get AP Teacher Transfers 2017 online Application - Click Here. Get Download New Entitlement points - Click Here.